Did you know that April is #WaterAwarenessMonth? Help highlight the importance and beauty of water through your art! 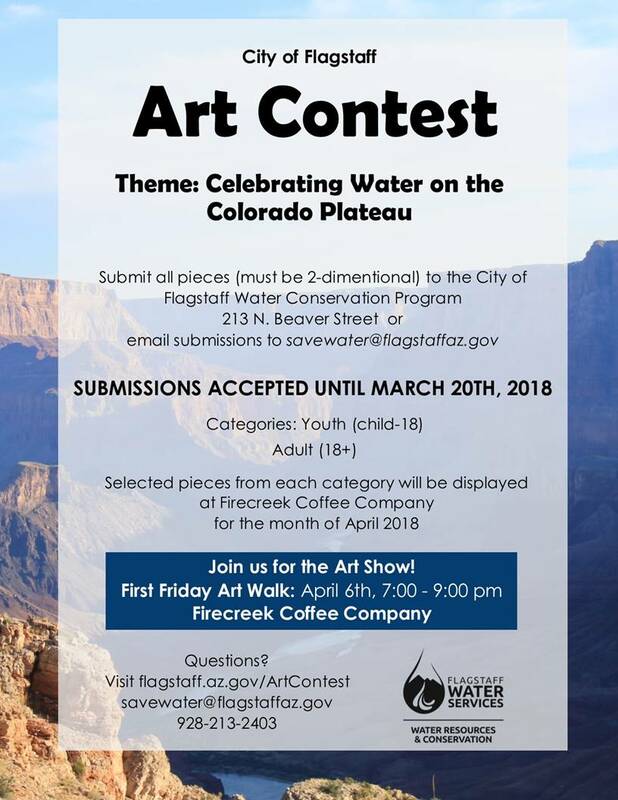 The City of Flagstaff Water Services is hosting an Art Contest to Celebrate Water on the Colorado Plateau. Prizes galore, plus the opportunity to have selected art pieces hang in Firecreek Coffee Company – Flagstaff all month long during April 2018. 2/20/2018 – A Warm Welcome to Our New Interns! Willow Bend would like to welcome our three awesome new interns to the team! They have already assisted at our Science Saturday events, joined us in the classroom, and helped at our most recent Adult Workshop. Mackenzie Myhra is currently a junior at NAU. She is double majoring in Environmental Studies and Criminal Justice and minoring in Psychology. She enjoys drawing, painting, and music. MacKenzie stated, “Sustainability is my passion and I’m excited that I get the chance to intern with Willow Bend to help educate others about environmental issues and get involved with the community”. Haley graduated from Mesa Community College as a Presidential Honors Scholar and Phi Theta Kapa honors student with her Associates in Science. 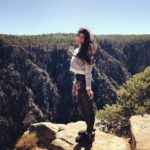 Currently, she is a senior at Northern Arizona University working towards her B.A in Environmental Sciences with an emphasis in Biology. At Northern Arizona University, she also mentors minority freshmen working towards degrees in STEM programs through the Louis Stokes Alliance for Minority Participation program. Haley has a passion for the world of nature and all of the beautiful wonders the Earth holds dearly. 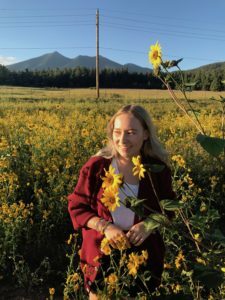 In her free time, she enjoys hiking to local creeks, basking in the Arizona sun, cruising around Flagstaff on her long board and helping out at the fun events Willow Bend offers the community. Cameron (Cam) is nearing completion of a BS in Environmental Science from Northern Arizona University in Flagstaff, Arizona. His interests vary from environmental/outdoor education, music production/sound engineering, to political science and community organizing. He is always looking for ways to empower others through a sustainability lens. Cameron enjoys snowboarding, preparing Asian cuisine, and making all sorts of music. If you come across our interns at one of our many community events or tabling, give them a warm welcome! We are excited to have them on the Willow Bend team! We are excited to announce a new program starting in March! 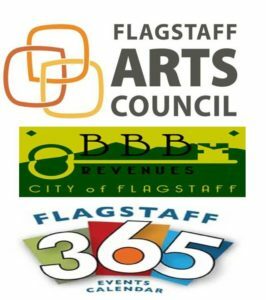 Through the Flagstaff Arts Council special Project Arts and Science Grant and the City of Flagstaff BBB revenues, we will be launching the “Art of Science” program. The program will run between March and June (2018) and include monthly art workshops. Each workshop will focus on a different topic, utilize a different art medium or technique, and feature a different lead artist and guest scientist. Each workshop will start with a lecture or a hike led by a guest scientists, and continue with one-on-one instruction from the lead artist. Participants will get to create nature focused works of art and participate in Willow Bend’s monthly art exhibitions. January is over already?! 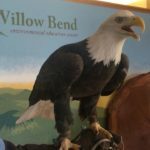 Willow Bend had a very eventful first month of 2018 and we would love to share some of our highlights! This January we visited (or hosted a field trip for) 11 different schools in Flagstaff and provided environmental education for over 500 students with fun and interactive programs focusing on recycling, food waste, habitats and more! 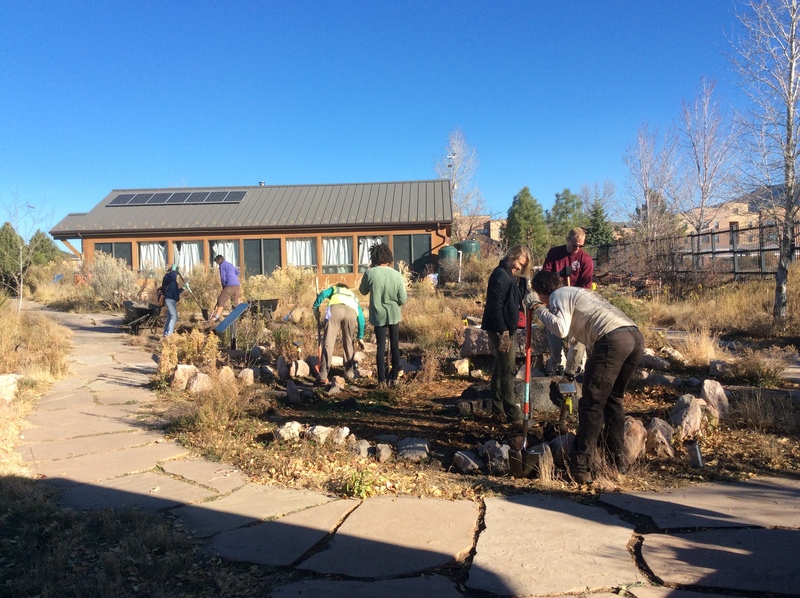 Willow Bend has been working with 6th graders from Alpine Leadership Academy on a pilot food waste program supported by the City of Flagstaff Sustainability Section. This month, students made their concluding presentations about what they learned, what behavior changes they made, and showed us their new compost station that was a direct result of the project! This project has paved the way for another food waste project supported by the City of Flagstaff Sustainability Section! 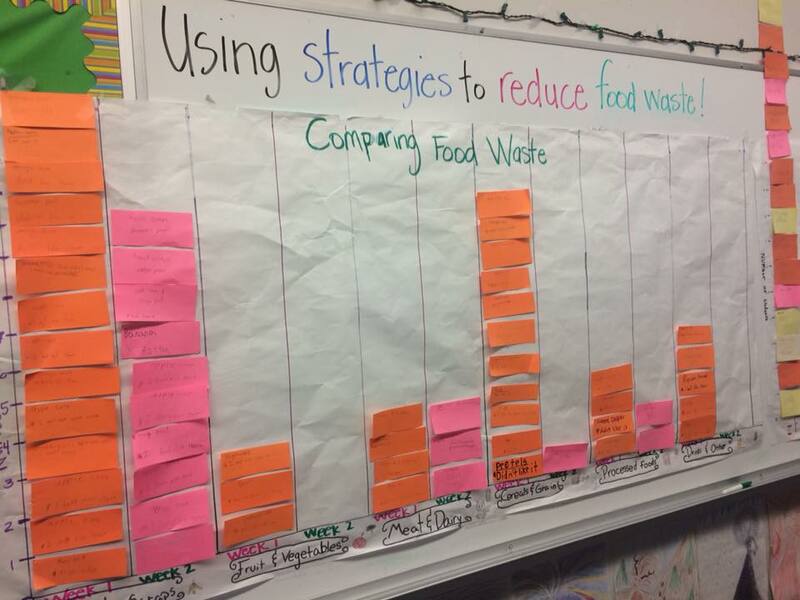 Fourth and Fifth Graders at Marshall Elementary are correctly collecting data on food that gets wasted during school lunch and looking for creative ways to reduce that waste. 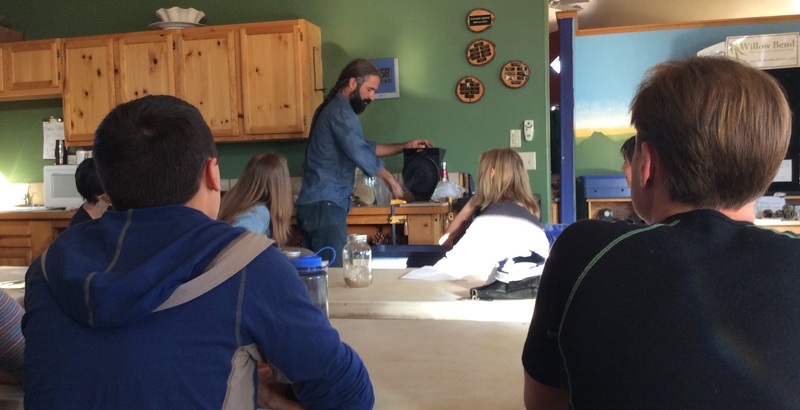 Their food waste warrior training started this month and will conclude in early February, so updates to come! HAVE TO HAVE A HABITAT! Elementary school students are prepping for a Frances Short Pond field trip in the spring by learning about habitats of various insects, birds, plants, fish and mammals in and around the pond! 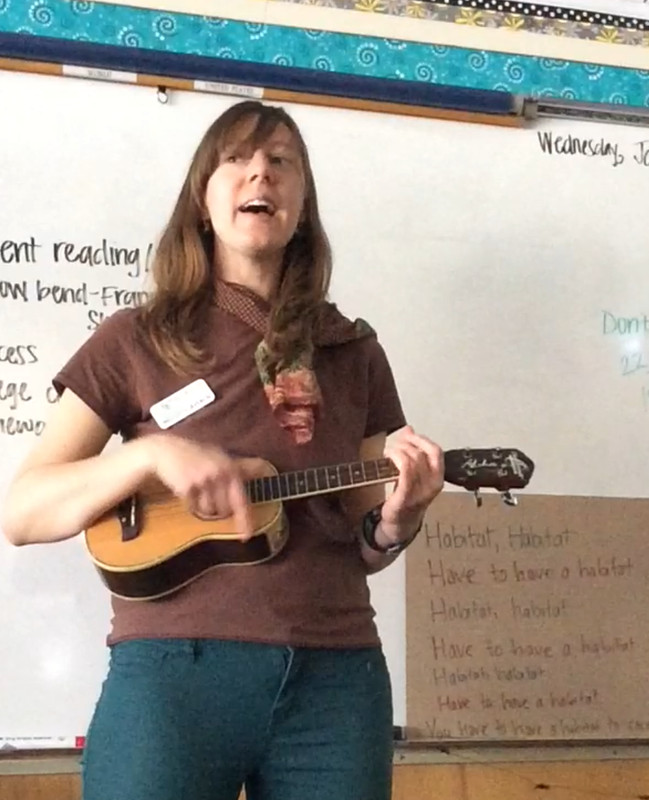 The lesson includes a song on habitat that means Melissa bringing her ukulele to school! The song was a hit! 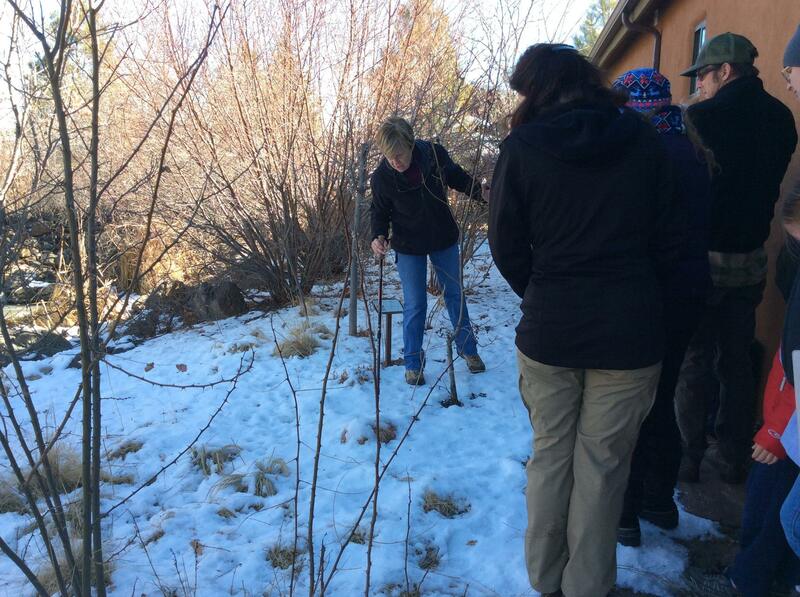 Lynne Nemeth, Executive Director of The Arboretum at Flagstaff facilitated a great Adult Workshop this month covering the basics of wildlife tracking. We found coyote, raccoon, skunk and plenty of dog tracks on a hike and learned other ways to spot wildlife activity while out in nature! Our Science Saturday this month was a blast! 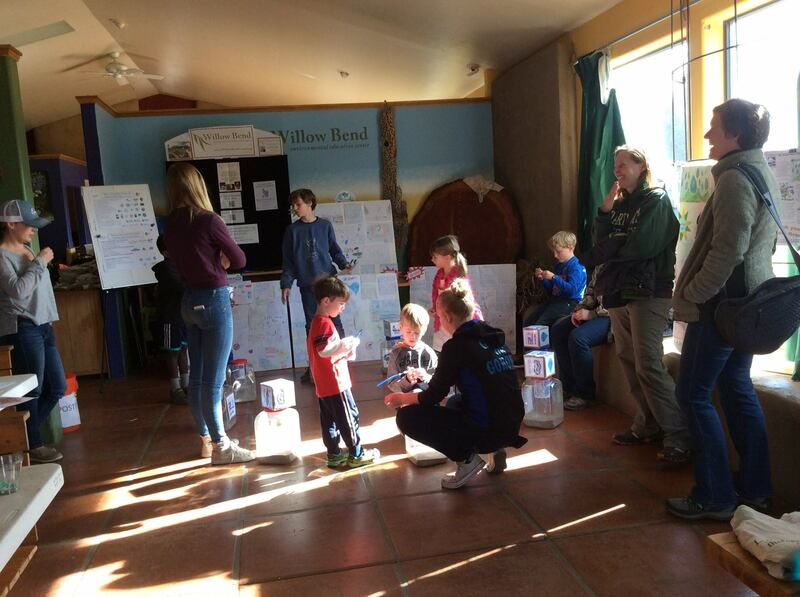 The event was held in partnership with the Colorado Plateau Watershed Council and and we had watershed models, water cycle games, and the 2017 4th grade Water Ethics Contest posters. Thank you to all the families who made it out and to FALA Grand Canyon Youth students for volunteering their time to help out (see them below celebrating water through song)! Our Annual Eagle Celebration was an amazing event. Thanks to ALL the event partners: Arizona Game and Fish Flagstaff Region, Arizona Watchable Wildlife Experience and Liberty Wildlife. 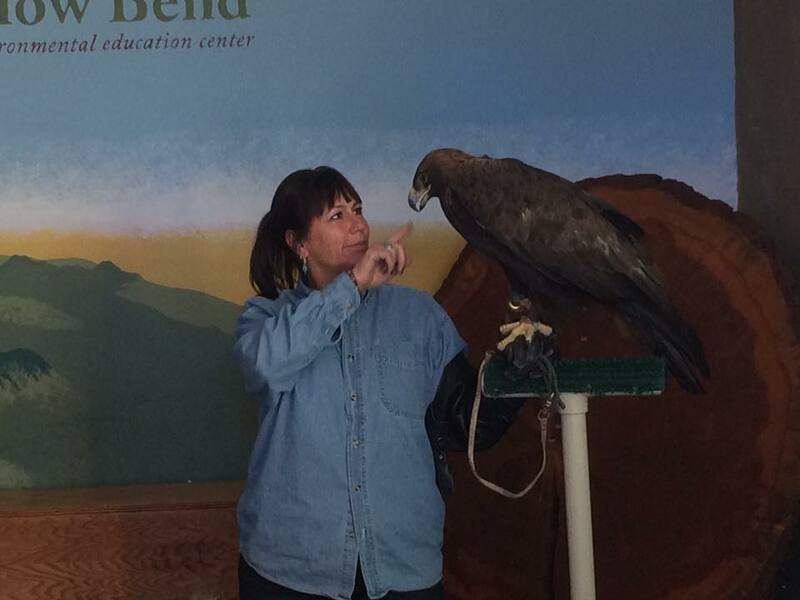 Big shout out to everyone who helped organize, the biologists and field trip leaders who lead a morning field trip, the presenters, and of course a BIG big thank you to Joe and Jan from Liberty Wildlife for bringing up Aurora the bald eagle and Anasazi the golden eagle, and sharing important information about eagle conservation. Also, thank you to everyone who attended and supported the event. Program fees go directly towards eagle conservation and rehabilitation and to future wildlife focused programming. A huge thank you from Willow Bend to everyone who made January a success, and we are so excited for February! 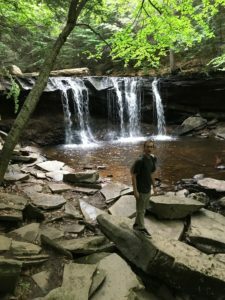 Announcing the Winners of the 2017 Fourth Grade Water Ethic Contest! 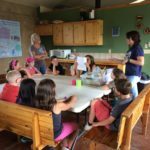 The Coconino Plateau Watershed Partnership (a branch of the Coconino Plateau Water Advisory Council), and Willow Bend Environmental Education Center are excited to announce this year’s winners of the 4th Grade Water Ethic Contest. The 8th annual contest was open to all 4th grade classes throughout Coconino County, including cities, towns, and tribal communities. Five schools participated in this year’s contest, and the winning students came from Mrs. Mimran’s class at Sechrist Elementary. An Award of Merit goes to Mrs. Federio-Carolus from DeMiguel Elementary, Mrs. Fisk from Marshall Elementary, Ms. Brosius from Montessori School, and Ms. Bolden from Thomas Elementary. The winning class will be treated to an in-class pizza party, and all other participating classes will be treated to an ice-cream social. The winning students will also receive additional prizes and all participating classes will be rewarded with Water Saver Superhero Toolkits that include rain gauges, water conservation coloring books, playing cards, and a reusable bag that has the winning students’ artwork displayed on them, and other fun prizes like stickers and magnets. The teacher of the winning entries receives a $900 cash prize for their inclusion of award winning water education into their curriculum. This year’s submissions will also be featured at the Coconino Center for the Arts Fall 2019 special water exhibition. 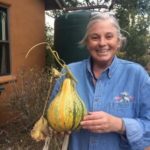 The exhibit will incorporate professional artists who have participated in programs geared towards education on water awareness hosted by the Coconino Plateau Watershed Partnership and other community partners. This is an exciting opportunity for all participating students to have their art reach an even wider audience in an effort to educate visitors on water awareness. Welcome to the Board Whitney! The Willow Bend board is excited to welcome our newest board member, Whitney Tapia. 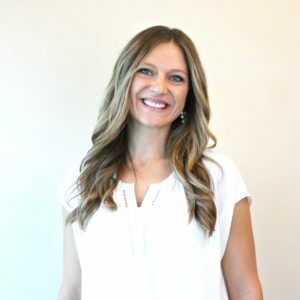 Whitney received her Bachelor’s degree in Elementary Education, Master’s degree in Educational Foundations, and her Principal Certification from Northern Arizona University. 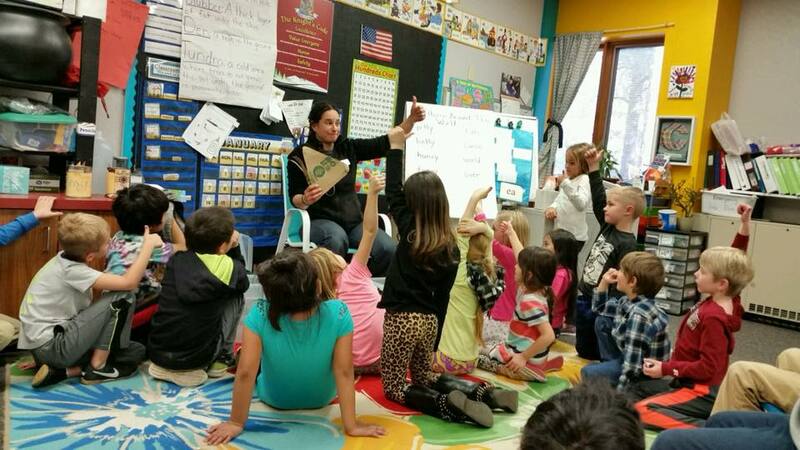 Whitney has taught for 11 years, mainly in the Flagstaff Unified School District. Currently, she teaches Introduction to Education at NAU. Whitney was the 2010 recipient of the Sustainability in Education for the 21st Century Award. In 2015, she was recognized as the Coconino County Teacher of the year, and was a semifinalist for the 2016 Arizona Teacher of the Year. A native of Flagstaff, Whitney has great pride in this mountain town, and she cannot imagine a better place to build a life with her husband, and to raise her two children. We are excited to have Whitney on board! Willow Bend would like to thank all the amazing partners, sponsors, donors, supporters, volunteers, students, teachers, families, community members, and visitors for making this an A-M-A-Z-I-N-G year! Willow Bend tracks programs based on our fiscal year (July 1st-June 30th) but we release our year-end report in January (it’s coming soon!). In the mean time, here is a quick glimpse into our achievements this year: over 10,000 students and a total of 19,000 people reached through environmental education programs! 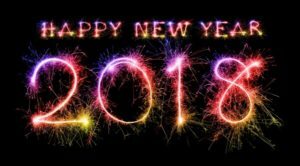 Looking forward to another great year, 2018 we are excited and ready! If you would like to help us start the New Year strong please consider making a DONATION. Your donation is tax deductible, and until Dec 31st, all donations over $50 receive a FREE limited edition Willow Bend T-shirt. Hopefully you received our winter appeal letter in the mail. If not (are you on our snail mail list? ), please click the link to read the pdf version Willow Bend Winter Appeal 2017, or scroll down to read below. You can donate here today! Make supporting Willow Bend a New Year’s resolution and give the gift of outdoor experiential education this holiday season. Don’t let science be silenced! With significant cuts to federal funding for environmental and science education, your contribution makes a big difference! 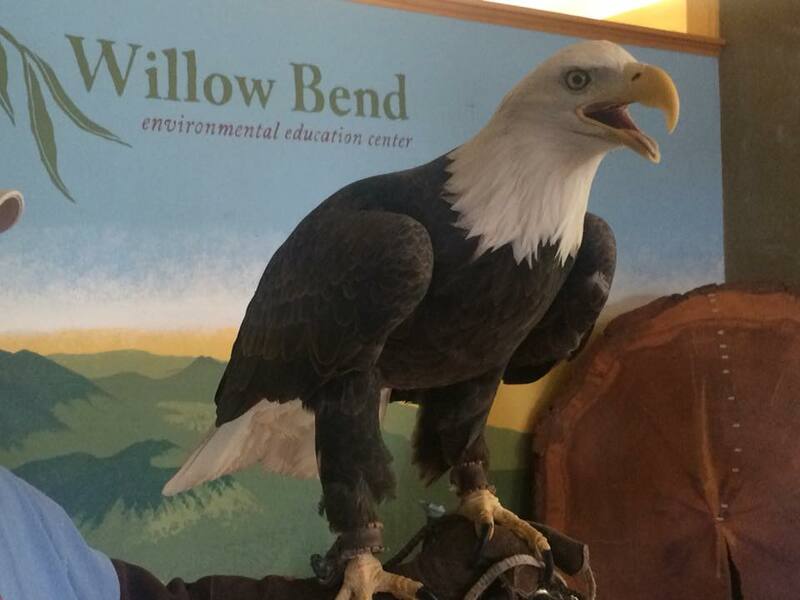 Willow Bend is Coconino County’s only year-round full-time environmental education center. Each year we deliver science based, outdoor experiential education programs to over 18,000 students, teachers, residents, and visitors. Thanks to support from our partners, members and donors this year we led natural senses field trips for kindergarteners, tracked wildlife with 1st graders, taught 2nd graders about bats, took 3rd graders to Picture Canyon, delivered recycling programs to 4th graders, guided watershed field trips for 5th graders, went on expeditions with 6th graders, organized summer hikes for the Boys and Girls Club, planted a food garden with youth from the Juvenile Detention Center, hosted Science Saturday events and adult workshops and so much more! Please consider making a tax deductible annual membership donation, or a one-time holiday gift. If you recently made a donation, please accept our gratitude. To make a contribution please use the enclosed envelope, visit our website willowbendcenter.org, or contact Moran Henn (928) 779-1745, moran@willowbendcenter.org. On Behalf of Willow Bend, Wishing You Happy Holidays and a Meaningful New Year! (pick up at Willow Bend, while supplies last). Willow Bend is a 501(c)3 non-profit organization and your donations are tax-deductible. Winter Appeal – Don’t Let Science Be Silenced! Don’t let science be silenced! With significant cuts to federal funding for environmental and science education, this year your support is not just important, it’s critical! Make supporting science education a New Year’s resolution and give the gift of outdoor experiential education this holiday season. This year we led natural senses field trips for kindergartners, studied wildlife with 1st graders, taught 2nd graders about bats took 500+ 3rd graders to Picture Canyon, delivered recycling programs to 4th graders, went on watershed field trips with 5th graders, guided student led expeditions with 6th graders, hosted free science Saturday events, guided summer hikes for the Boys and Girls Club, planted a food garden with youth from the Juvenile Detention Center, hosted adult workshops and so much more! We know you can’t be in the classroom or in the field with us, but thanks to your support we were able to achieve all this and more! Please consider making a tax deductible annual membership donation, or a one-time holiday gift. Join at the Family Level ($50) and receive discounts or free admissions to many of our programs. Join as a Sponsor ($100) and provide a free program for an entire classroom! Or, make a one-time donation. No amount is too small. DONATE ONLINE TODAY or contact Moran Henn (928) 779-1745,moran@willowbendcenter.org. *Limited edition Willow Bend T shirts with every donation/membership over $50! Until supplies last. 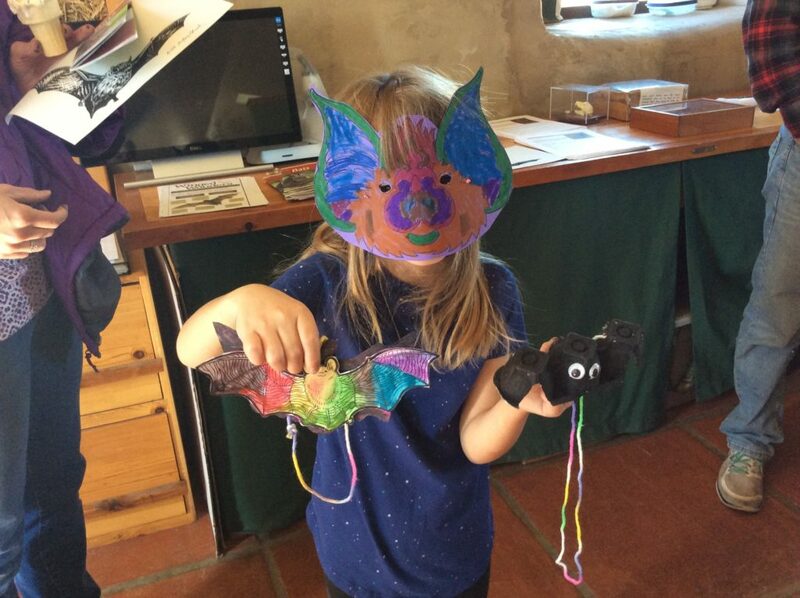 We kicked off the month with Science Saturday, celebrating our favorite flying mammals – BATS! Families visited the center and played bat jeopardy, created bat masks, and learned more about these mosquito-eating, fruit-pollinating, and overall important critters for ecosystems across the world! We had about 100 visitors of all ages at this event. Have you visited the fantastic outdoor classroom at Francis Short Pond yet? 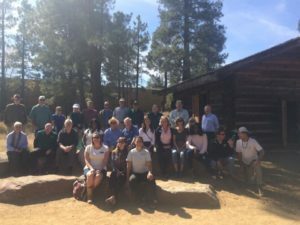 The outdoor classroom was designed by the city’s Community Design and Redevelopment staff and built by volunteers from the Flagstaff Rotary Club, with assistance from the city’s Parks Department and Willow Bend. Now students will have a beautiful place with a view of the Peaks and the pond to learn about watersheds and wildlife. Read more about the history of the project here. Make a Difference Day 2017! Wow! 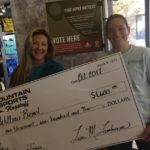 Make a Difference Day 2017 was inspiring and truly showed the collaborative, hard-working nature of the residents of Flagstaff! Some of the completed projects included picking up trash along the Rio de Flag, removing excess vegetation from Willow Bend’s small pond, removing invasive species in the gardens, and improving the FUTS connector trail. We cannot express enough gratitude about how happy we were to see so many great projects be completed during just one morning! A BIG thanks to the City of Flagstaff, Coconino County Parks, Natural Channel Design, and everyone who came out to make a difference! Acorn Processing Adult WorkshopWe had an exciting acorn processing adult workshop this month with herbalist, forager, and author John Slattery. John worked participants through the process of gathering acorns, drying them, and then preparing them into a flour. At the end of the workshop, he shared some delicious acorn flour bread that was enjoyed by all. John gave a thorough history of humans’ connection to the oak tree and the acorn that was educational for all. Willow Bend was pleased to get over 165 kids outside for some experiential education this month with various trips, including a bug themed field trip at Willow Bend Center, a walk with 3rd grade students learning about Picture Canyon, and downtown geology tours. 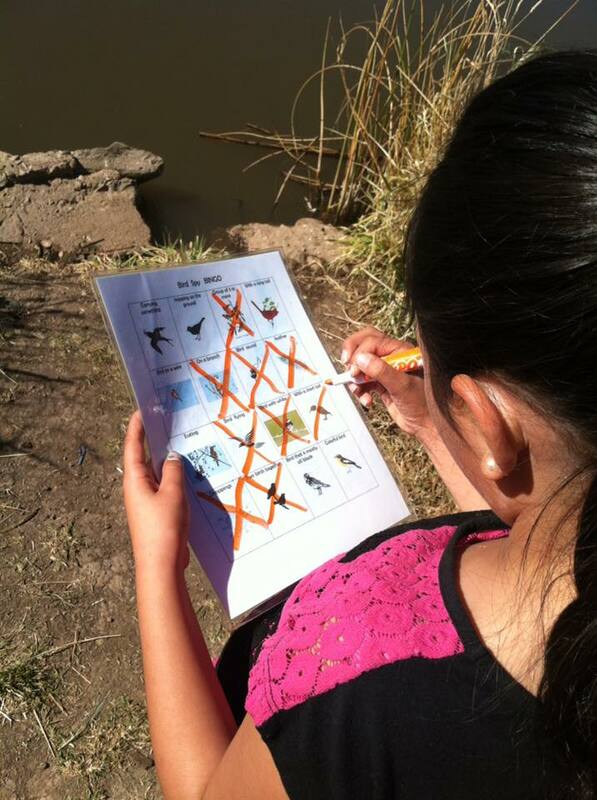 We also had programming at Frances Short Pond for 4th graders where they learned about water quality, watersheds, and birds! We also hosted multiple groups at the Recycling Center where they learned how recycled is sorted to be shipped and processed into new products. 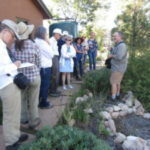 We had our last community guided tour at Picture Canyon, and did a whole blog post on it here! Willow Bend would like to thank all our partners, volunteers, and everyone in-between that made these awesome events possible! November has lots more exciting things in store for us—check out our calendar for more upcoming events!